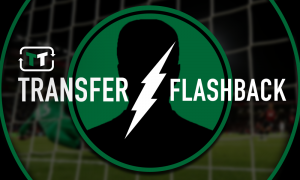 Report: Wolves looking to make another hugely ambitious transfer this summer | The Transfer Tavern | Where football transfer rumours fly or die! Wolverhampton Wanderers fans in the Transfer Tavern will be delighted with what their club has already managed to achieve this summer and will be excited with the latest transfer rumours surrounding them. 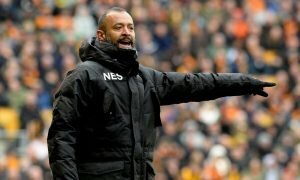 Nuno Espirito Santo is keen on making a number of additions to help bolster his squad for their first time back in the Premier League and has already added the likes of Rui Patricio and Raul Jimenez, as well as keeping Willy Boly on a permanent deal. However, according to a report made by the Daily Mirror, the former Porto boss is far from done and is now looking at raiding his previous club for a player who has shone at the World Cup this summer. It is being reported that Wolves are preparing to make an ambitious swoop for Colombia international Juan Quintero and will look to use his connections to the player as a way of trying to convince him to join him at Molineux. Nuno will also look to get the help of super agent Jorge Mendes to move a deal along as well, as they will face stiff competition for the 25-year-old. 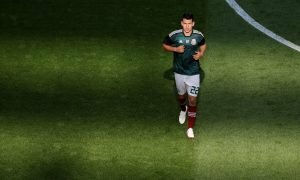 The ambitions of Wolves is certainly clear for everybody to see and if they manage to pull off the major coup of signing Quintero, they will definitely be a side worthy of taking notice of next season. The Wolves fans in the Tavern will be amazed if they can bring the Colombian star to Molineux this summer and will be crossing all parts of their bodies in the hope that they can convince him to join them.